Which Type Of Hair Transplant Procedure Will You Opt For? There are many options for patients to choose from today when having a procedure. Who to choose, and what method is best for you, can be daunting. This is a patient who went elsewhere and is asking our opinion on what to do for his next procedure. His goal was to get as much hair as possible in one procedure. He opted for a strip procedure and an FUE hair transplant. As you can see, his donor area is now almost completely destroyed from the poor decision he made. The FUE hair transplant method involves taking hairs outside the safe area. 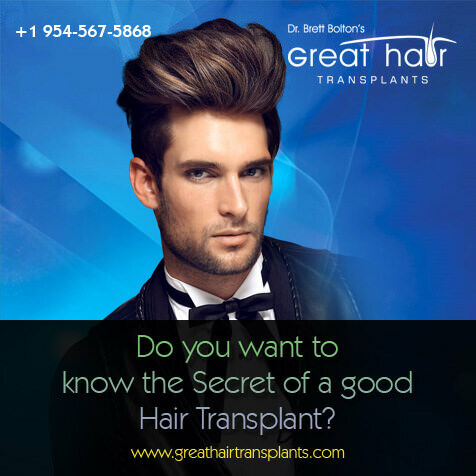 That means he can lose the transplants in the future, as hair outside the safe zone is vulnerable to DHT, the hormone that causes hair loss. Ethically, Dr. Bolton believes the only hairs that should be harvested are the ones from the safe zone. Even with both of these methods combined, he was unable to achieve total coverage. It also took 3 days to get this yield. 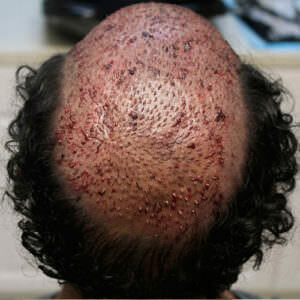 His doctor advised him to do a strip and FUE to maximize the amount of hair in one procedure. Here is the breakdown as to what he got. The strip was 28 cm x 1 cm which yielded 809 one hair grafts, 1414 2 hair grafts, 287 3 hair grafts and zero 4 or 5 hair grafts. The total was 2510 grafts yielding 4498 hairs according to his doctor. 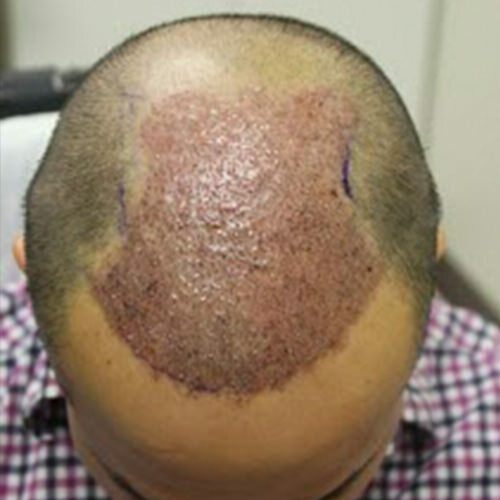 (Less then 2 hairs per graft) You cannot get much density with primarily 1 and two hair grafts behind the hair line. 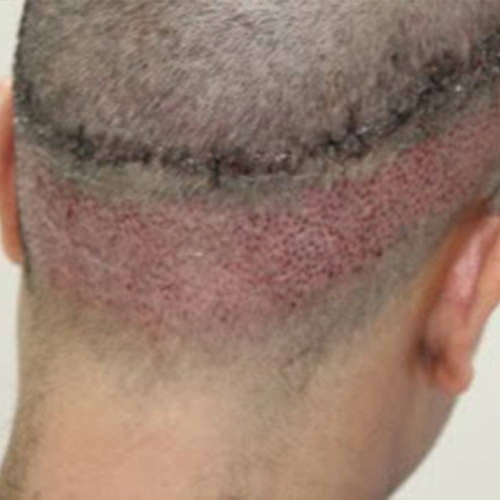 Note that most doctors will tell you that you are getting one, two, three, four and five hair grafts when you do a procedure, when that isn't usually the case. What they don't tell you is that most are one and two and few if any 4 or 5 hair grafts. It is not uncommon that doctors will subdivide grafts to make more as the more they make the more they can charge. For example, a four hair graft is chopped in two and the revenue is doubled and you did not get more hair. What is interesting about this gentleman's two procedures is in the strip he didn't get any 4 or 5 hair grafts but in the FUE he did. That is proof his grafts were manipulated down to create a higher number and thus more revenue. He then went in two days later to have a FUE procedure. He got 119 one hair grafts, 447 2 hair grafts, 230 3 hair grafts, 17 four hair grafts for a total of 813 grafts yielding 1771 hairs. His total cost was $18,000. Our reply to this patient is that we feel it is better to come in for one procedure that can yield more hair in less time. 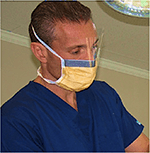 It is not unusual for Dr. Bolton to get 10,000 hairs or more and finish the procedure from start to finish in less then 6 hours. There are many patients who can achieve full coverage from front to back. This patient could have gotten over 10,000 hairs in placed in less then 6 hours and achieved coverage from front to back for less money and less scarring. Why take 28 cm x 1 cm when you can take 35- 40 cm x 1.5 or more cm? Why average less then 2 hairs a graft when you can help a patient achieve greater density in one procedure using Bolton Bundles? Please look through this blog and see the many patients who had advanced hair loss and in one procedure in less then 5 hours got extraordinary results. 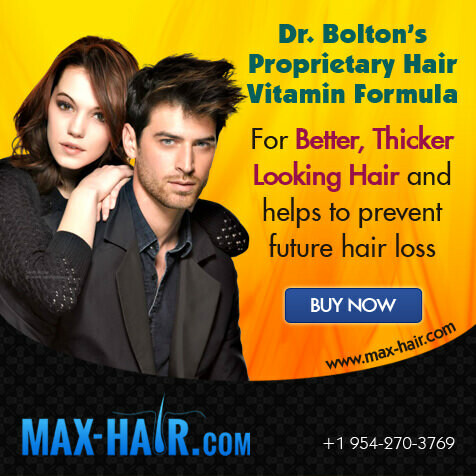 Below is Dr. Bolton's Maxharvest Plus™ procedure of one of many patients who flew in from around the world to get the most hair possible in one procedure. This patient got over 10,000 hairs in one procedure that took less then 5 hours and achieved total coverage from front to back. Look through this blog to see final results of our patients with similar loss. This picture was taken immediately after the procedure. It is used to show how many transplants were placed and to show the area of coverage.